And, oh, how we wish they could be set free. Of course, we realize that every wild cat would rather be free. No matter how natural the habitat is we provide, it’s still captivity. Our sanctuary exists primarily because so many of the cats we’ve rescued cannot be released or be free. For most, they were taken from their mothers at birth, forced to imprint with humans and depend on humans for food and care. This is what exhibitors want, total dependence so they can be exploited in pay-to-play ventures. These kittens’ right to learn survival skills from their mother, spending the first couple of years with her, was taken from them. That meant freedom was stripped from them, too. No human can impart what a wild animal mother can to her cubs. Many of the cats have also been painfully declawed on all four paws and defanged by owners who thought that would make them more manageable, which is ironic since one powerful swat from an adult tiger’s declawed paw can break a human’s neck in an instant. So, what choice is there for these cats when they’re no longer profitable to their owner, or when they didn’t work out as the pets a breeder promised they’d be? They have little chance of surviving on their own. And where is the “wild” so many want them released to? Habitat destruction is one of the biggest threats to all wildlife on our planet. 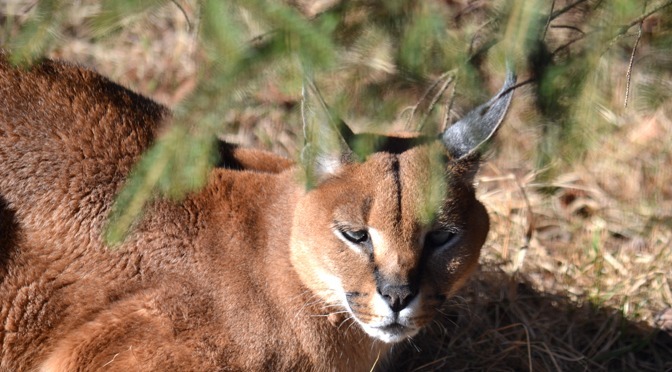 Population is expanding rapidly into lands historically occupied by wild cats. No matter what continent you’re on, habitat is disappearing and human/animal conflicts are in the news daily. In the United States, each state has varying policies when dealing with the release of wild cats. Most see wild cats as threats to livestock and public safety and they take a ‘shoot to kill’ approach to population management. 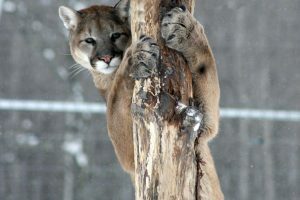 Rarely are cougars successfully sedated and relocated when they appear in residential or commercial areas. And what about the wild cats orphaned when hunters kill their mothers? Why can’t they be free? Some states have a policy of euthanizing these cats immediately in their efforts to control population numbers. 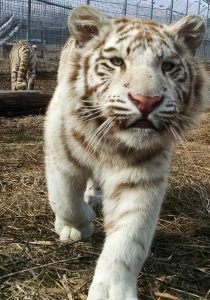 Others will allow them to be taken to AZA zoos only, even though there are few zoos that deal with orphaned wild cats. When sanctuaries are available and offer to take them in, these states will still choose to euthanize them instead. Just as exotic animal laws vary state to state, so do rehab and release policies. But, as the general public is becoming outraged by these policies, we’ve seen more efforts in states like California to sedate and release. 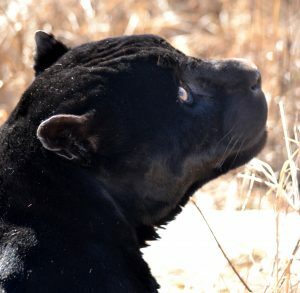 Because we can’t simply “set them free,” we advocate against private breeding and ownership, exploitation of wild cats for pay-to-play, pet, and photograph opportunities, use of wild cats by the entertainment industry as props for movies, magicians, and modeling, exhibition of wild cats by roadside zoos, fairs, malls and traveling shows, etc. Why? Because these are the reasons they’re in cages to begin with. These are the reasons they can’t be free. We hope you’ll work as hard as we do to make that a reality.